In an abstract, Jean provided a detailed account of her research. The research was conducted on 72 breast cancer patients using conventional non-invasive tumour detection techniques. With the help of the data collected during the research, Jean built a prototype for faster and efficient detection of cancer. The clinical data of the patients was tested using the prototype. The results show that the machine was able to detect tumours with 94.7% sensitivity, 90.6% specificity and 91.7% accuracy. The machine was also able to differentiate between the malignant and benign tumours with accuracy. 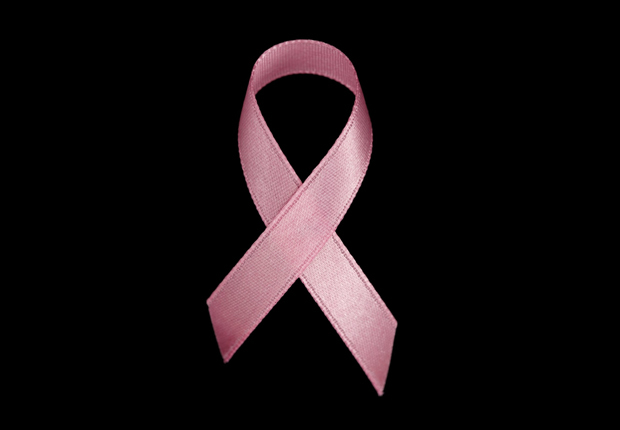 Breast cancer is the most common cancers in women worldwide. It is the fifth most common cause of death from cancer in women. Nearly 1.7 million new cases were diagnosed in 2012, which represents about 12% of all new cancer cases and 25% of all cancers in women. In developed countries with advanced medical care, the survival rate of early stage breast cancers is 80-90 %, which falls to 24% for cancers diagnosed at a more advanced stage. Whereas, in developing countries, the survival rate further decreases to 40%. Breast cancer is increasing rapidly in developing countries where the majority of cases are diagnosed at later stages. The lack of early detection and adequate diagnosis of the cancer reduces the survival rate. A biopsy is a time taking and invasive process. The machine uses a non invasive technique which will allow the doctors to diagnose the cancer at an early stage. The device will also allow the doctors to bypass the standard time consuming process and achieve faster results with significantly improved specificity and accuracy. If used by medical practitioners and doctors, the machine invented by J.Jean Rossario Raj can help detect breast cancer early, thereby reducing female mortality.